Stefan is a third-year Network Science PhD student in the Lazer Lab. His research focuses on influence and inequality in social networks.His current projects include exploring the factors motivating individuals to donate to political campaigns and studying how college students influence their friends' political opinions. 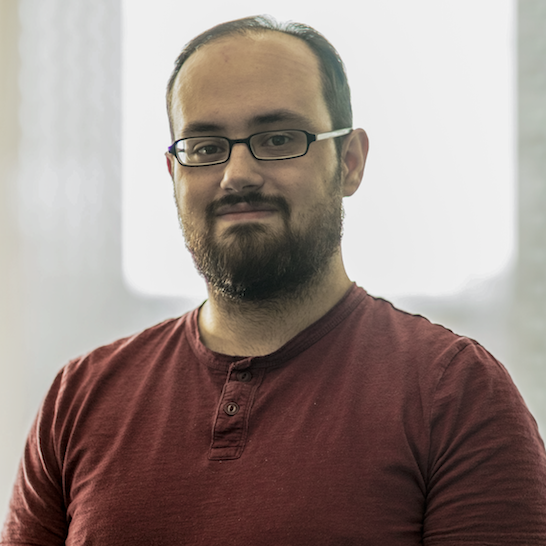 Before joining Northeastern he received a BA inGovernment and International Politics and an MA in Computational Social Science from George Mason University; his master's thesis focused on the optimization of agent-based models in high-performance computing environments.